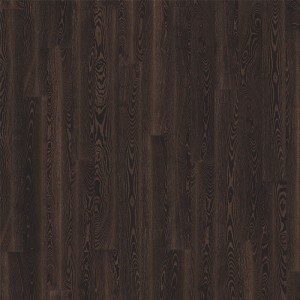 Kahrs Lodge Engineered Flooring Collection comes in an extensive range of 2-strip designed floors. The set utilises Kahrs Woodloc system for simple fittings. 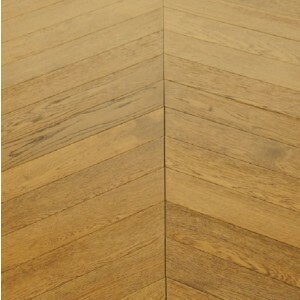 The floors are available in maple, Ash, Walnut, oak, beech and cherry wood with a variety of finishes. 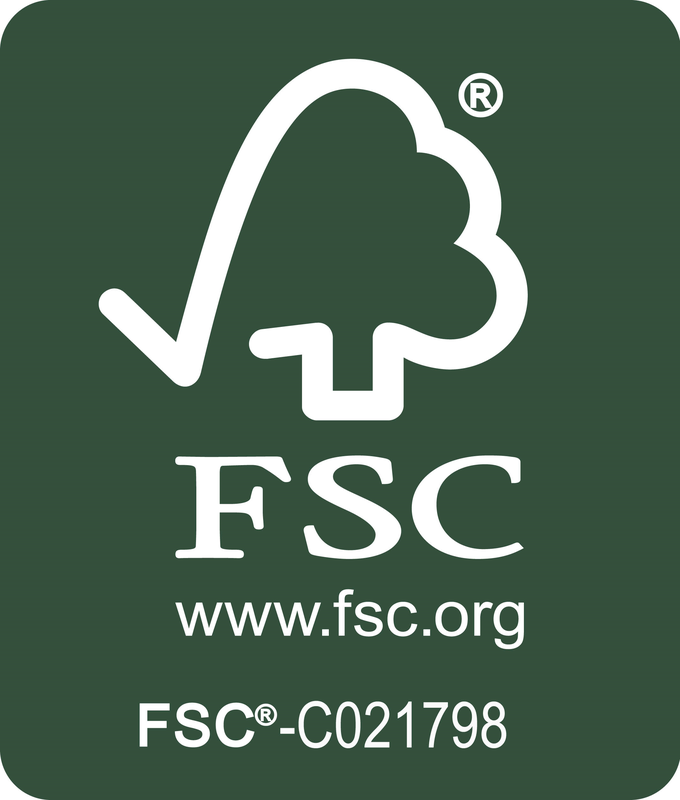 A 12-year guarantee covers all the products within Lodge. 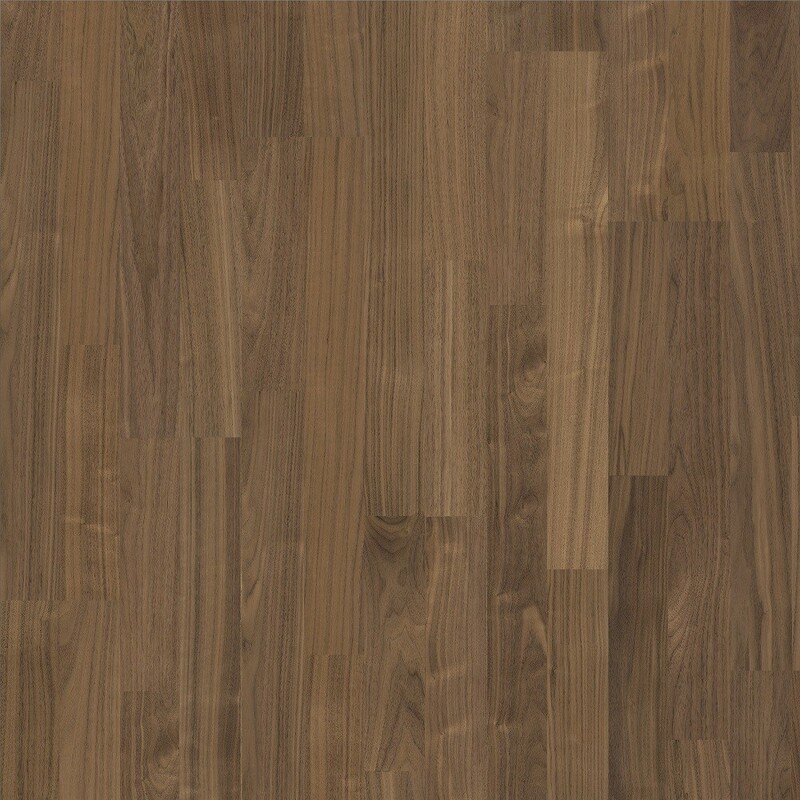 The Kahrs Bloom Walnut flooring features fascinating coffee brown tones enhance the subtle blond highlights in the boards. 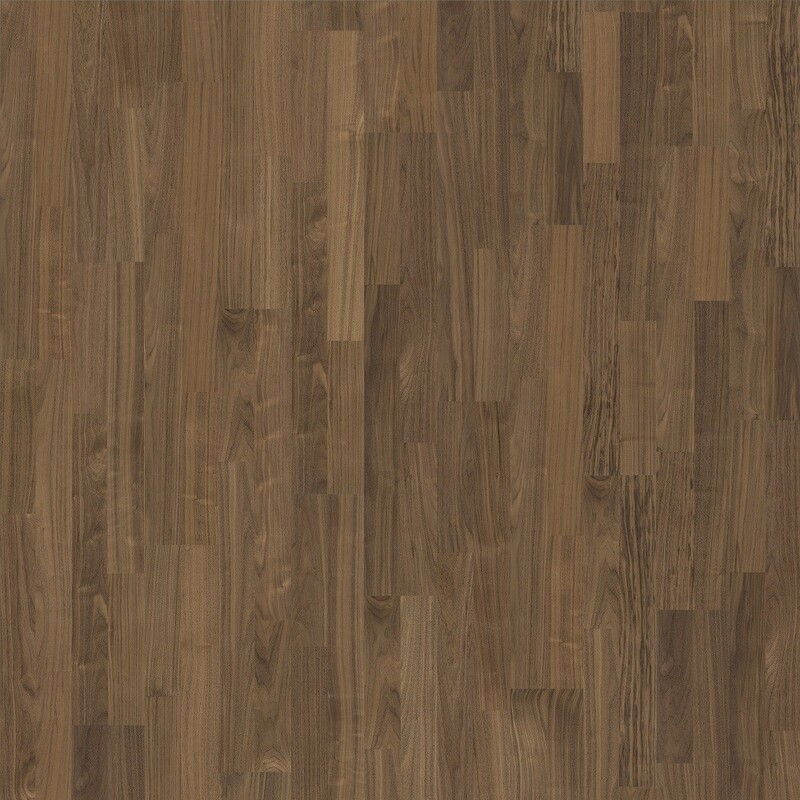 The smooth finish protects the wood from daily wear, without adding artificial shine. 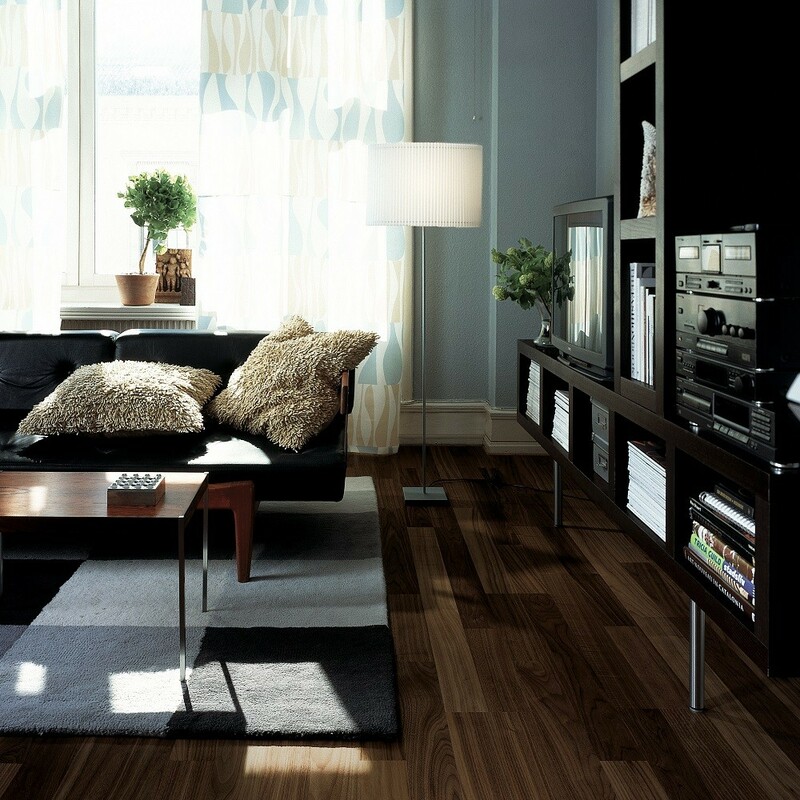 For best deals and lowest prices, please Call now on 020 390 44833, on all of the branded engineered floorings, including Kahrs, Boen, Quick Step and other flooring products. 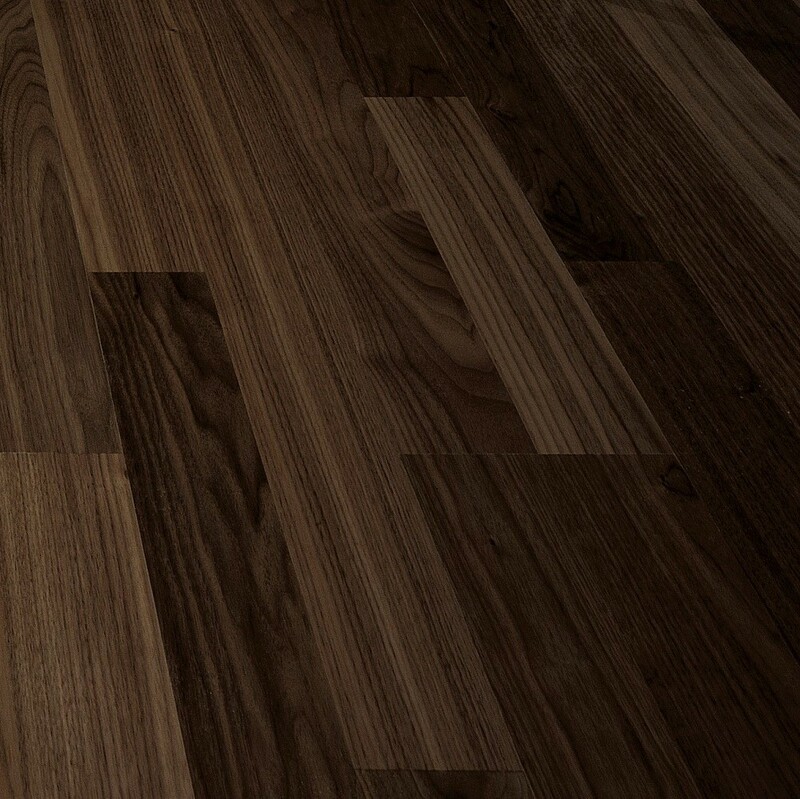 Email us for any inquiries on info@trendyflooring.co.uk. , try using our CHAT WITH US facility. We will reply within an hour.